I think that every week I probably say something akin to: “I can’t believe that it is Friday again!” The thing is, it is always true. It is also always true that getting to Friday every week is an adventure. Sometimes it is working on a show, sometimes it is finishing up the season. Sometimes it is even getting in a car accident (yeah, that one sucked). Somehow we get here though. This past week I have done more drinking and partying in one week than I often do in a month. I suppose we had a lot to celebrate at the end of the season. Inevitably though, the fact that it is now Friday make sit time for my weekly photographic feature. I have been using my own photos since I started this, and I like promoting my work, but if you have a photo that you would be interested in seeing featured, send it along and tell me about it. Maybe, at some point I would consider having some small contests for featured photos. We shall see. For this week, I ended up going back a few years in my archives to when I was in college. This image is from my junior year I believe. I captured this image using my father’s Nikon D100. 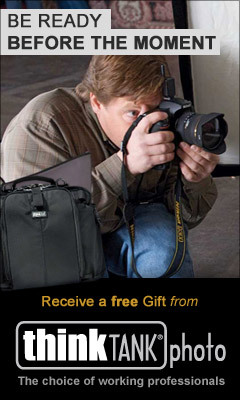 At the time I had not bought my first digital SLR yet. In fact I didn’t get my first DSLR until I graduated and was heading off on the cruise ship. My cousin was on the Ithaca crew team and so one of the times that my family was out to visit we spent some time at the waterfront watching one of his competitions. I suppose it is a meet. I don’t know the crew lingo. 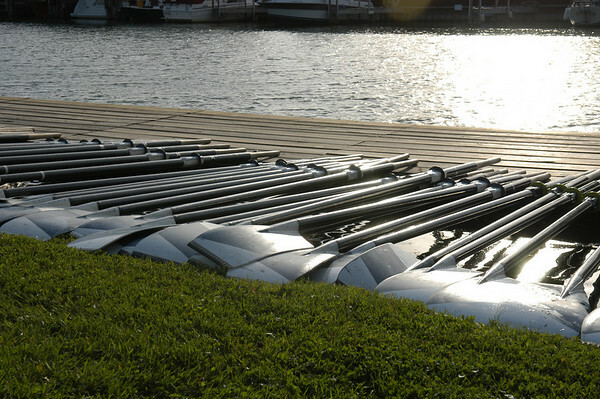 I just thought the sun on the water and all the oars laid out made a very interesting shot. I also love digging back through my archives to find something to share. As always, please feel free to post any questions, comments or critiques that you might have!